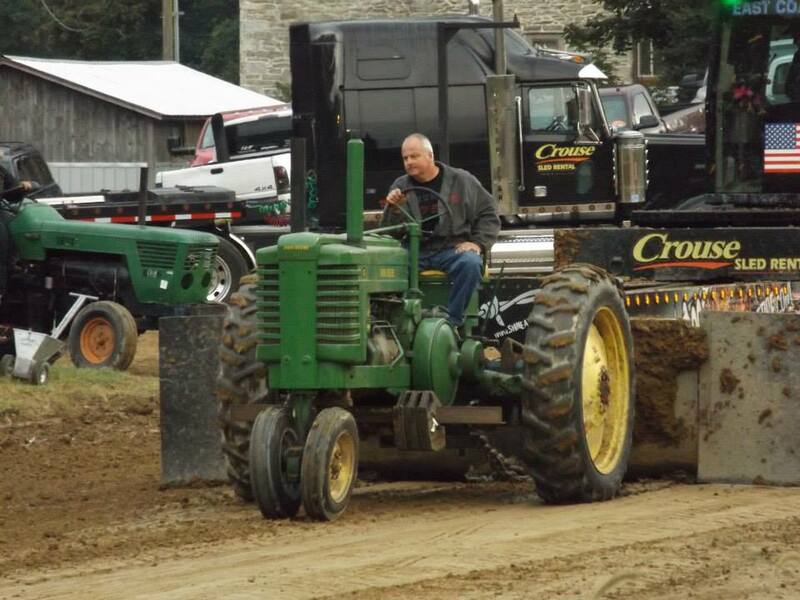 Rick Crouse has been going to truck and tractor pulls since before he could walk. 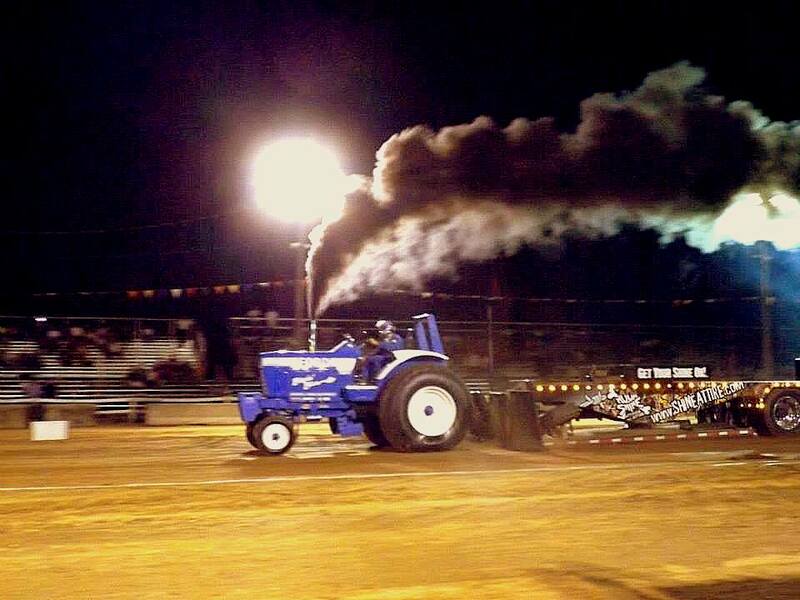 Through the 1990’s he competed at local pulling events . 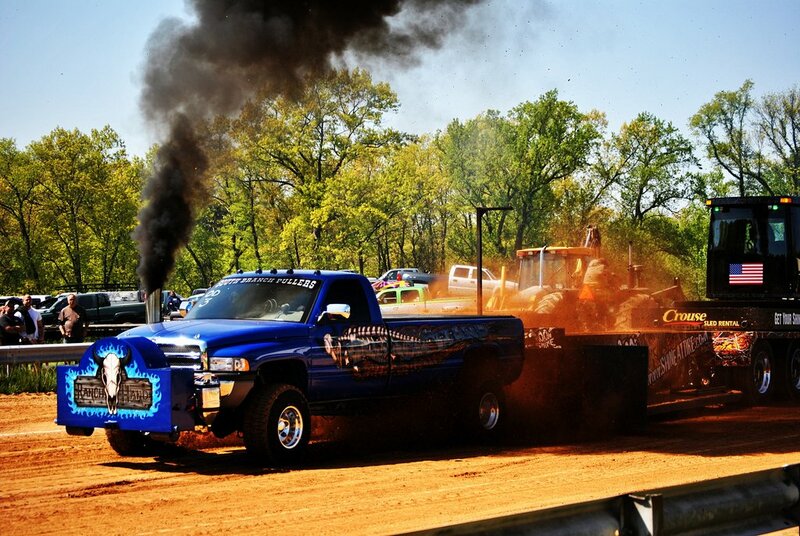 In past years Rick has run modified 4×4 trucks. 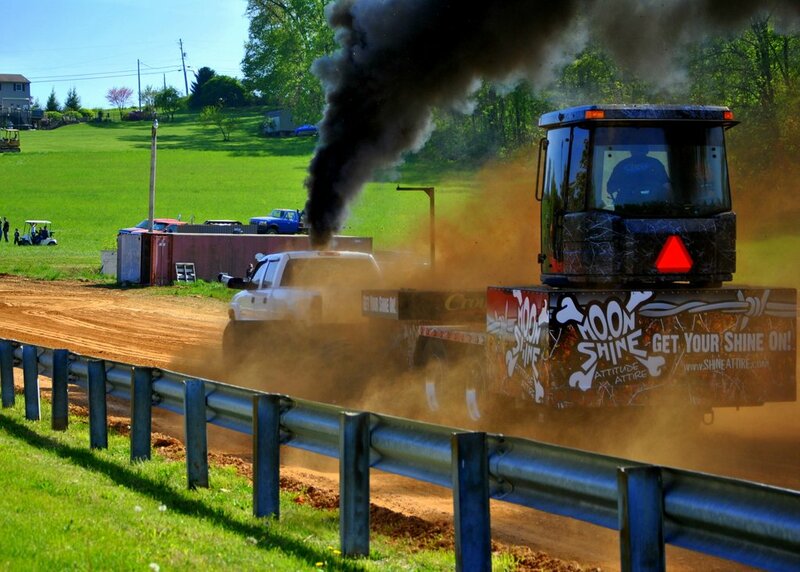 In 2004 he was the East Coast Pullers rookie of the year driving the “Sweet Music” truck. 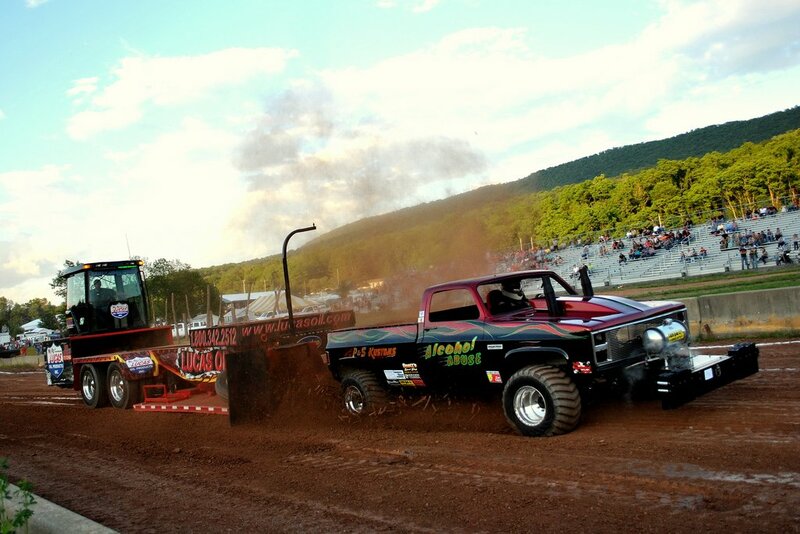 The “Orange” truck, built new in 2007, was the Lucas Oil Pro Pulling League East Coast Pullers points champion in 2008! In 2010 Crouse Sled Rental was started with a sled Rick bought from Patriot Motorsports. 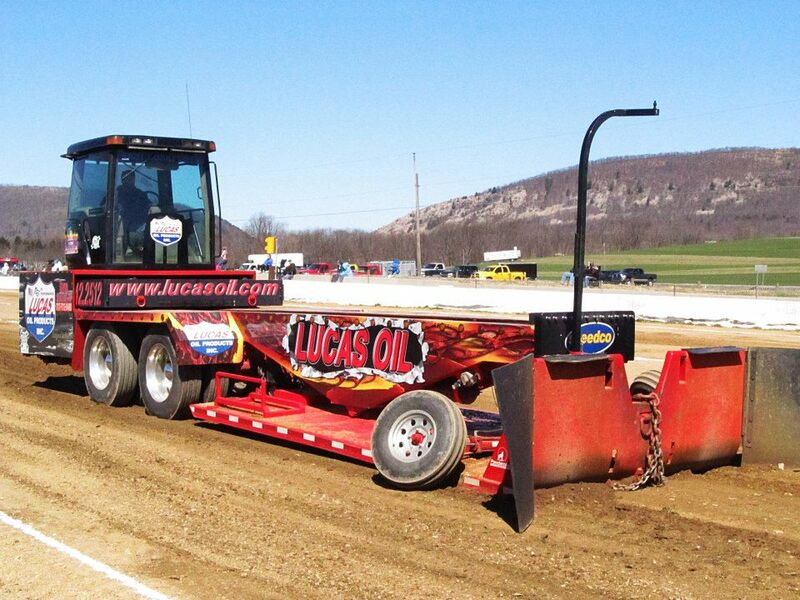 In 2012 he started building a second sled which was completed just in time for the 2013 pulling season. In 2014 construction began on the third sled in the Crouse Sled Rental team. The spring of 2016 gave birth to the Muddy Girl Sled. Crouse Sled Rental takes pride in being able to offer quality equipment. Since we have been on both sides of the hook we understand and strive for optimum sled settings. 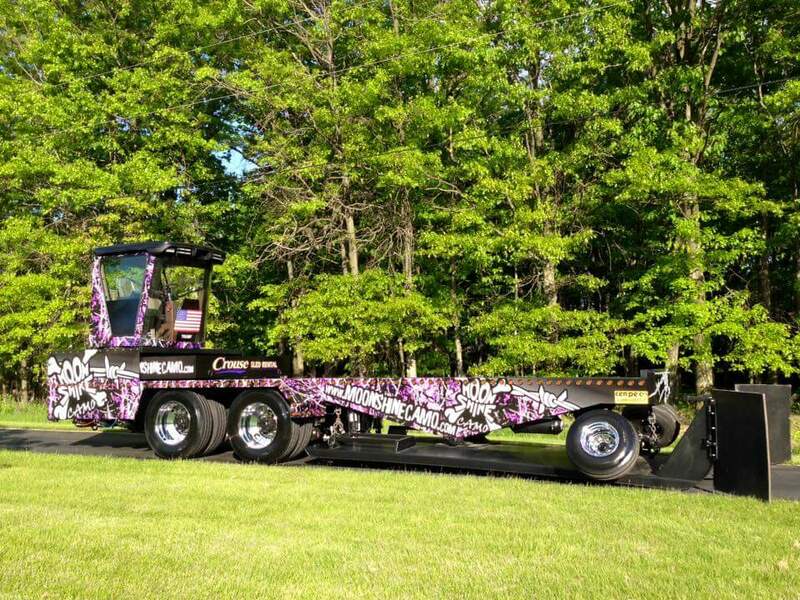 We can accommodate 4000 lb. 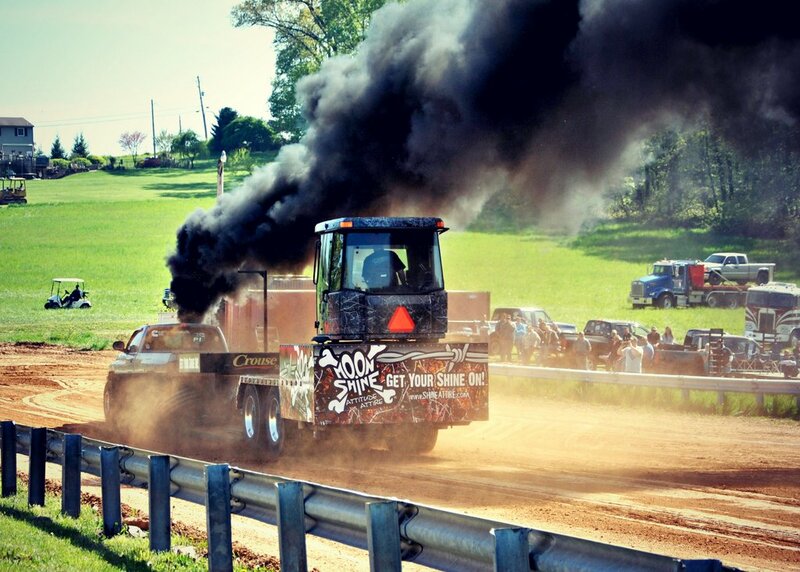 pace farm tractors all the way up to 20000 lb. pro-stock semis. Crouse Sled Rental would love to partner with your staff to help produce a successful event. Please don’t hesitate to contact us with any questions about how we can serve you.